At TAG Scaffolding we provide complete scaffolding solutions for all types of domestic building projects including access for roofing, chimneys, solar panels, gutters & facias, decorating, extensions, thatching and loft conversions. 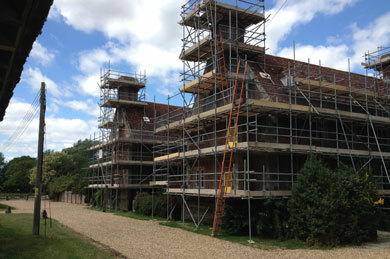 The team at TAG Scaffolding offer bespoke solutions from initial design through to construction. 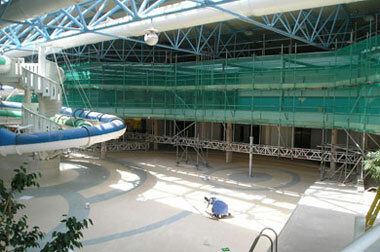 Over the years TAG Scaffolding has developed an enviable reputation throughout the industry. We have established a large and loyal client base due to our professional, reliable and efficient service with friendly staff always willing to help and advise. 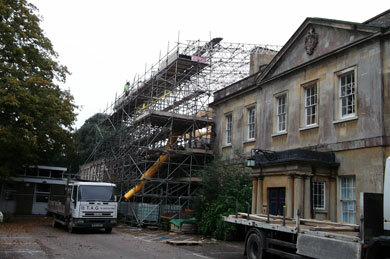 TAG Scaffolding is committed to working to the highest standards and has a proven safety record. All TAG Scaffolding operatives are registered with CITB and are CISRS trained. Our team is highly skilled and has the expertise and experience necessary to ensure all your requirements are fully met every time. We provide an outstanding level of service to all our clients and at very competitive rates.